The independent vehicle safety testing organisation Euro NCAP has named the all-new Lexus ES executive saloon as the best performing model in its Large Family Car and new Hybrid and Electric Car categories in 2018. This achievement follows on from the ES gaining the top five-star Euro NCAP rating earlier this year with an average score of 86.25 – one of the highest achieved by any car under the more stringent 2018 test regime. Its excellent performance reflects the quality of the latest version of Lexus Safety System+, an advanced package of active safety technologies featured as standard on all versions of the car sold in the UK. The further development of Lexus Safety System+ has added new capabilities and increased the range of driving scenarios in which it can provide extra protection and help prevent an accident from happening. The new features include daytime cyclist and night-time pedestrian detection as part of the comprehensive Pre-Collision System (PCS). 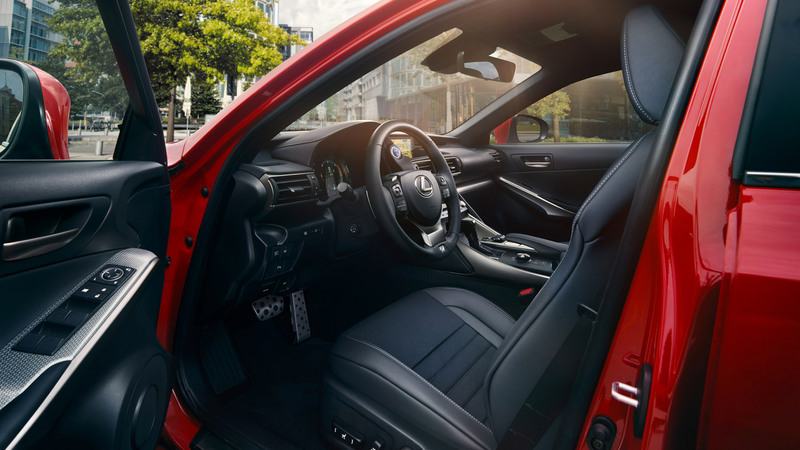 Lexus Co-Drive combines Dynamic Radar Cruise Control and Lane Trace assist aimed at enhancing safety while the driver remains in control of the vehicle. The provision of Lexus Safety System+ demonstrates Lexus’s commitment to making sure the benefits of advanced safety technologies are not limited to high-end, high-specification models, but are made available across the board. It is currently available on 99 per cent of all Lexus models sold in Europe. The new ES also has impressive passive safety provisions, underpinned by the quality of its ultra-rigid new GA-K (Global Architecture – K) platform. In the cabin, occupants are protected by an array of 10 airbags. The all-new ES, available for the first time in the UK, is offered exclusively as a self-charging hybrid model. First customer deliveries are expected from January 2019.